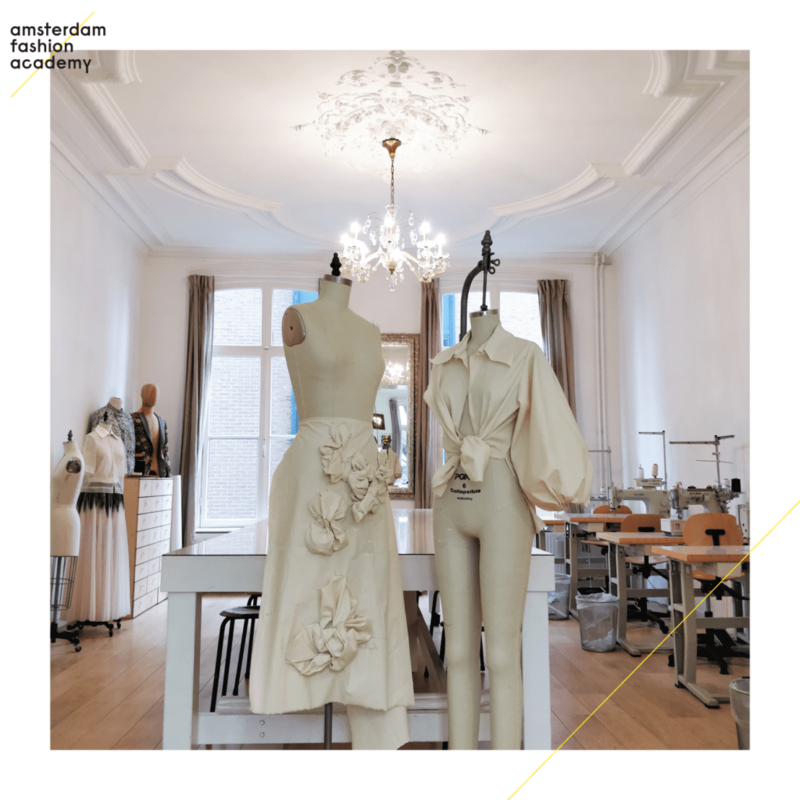 International Amsterdam Fashion Academy » Amsterdam Fashion Academy Part-time fashion courses: enrol and get 2018 off to a flying start! Part-time fashion courses: enrol and get 2018 off to a flying start! 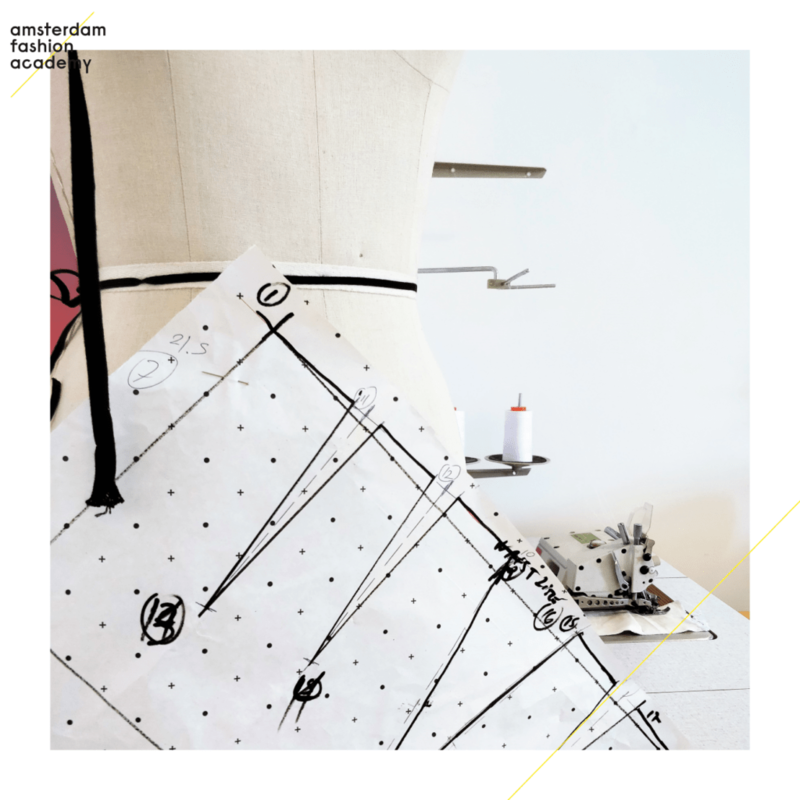 New part-time fashion courses are on their way at the Amsterdam Fashion Academy. We offer a wide range of part-time courses covering different topics for those interested in fashion design and fashion business. These part-time fashion courses will give you the chance to study one day a week for one semester. The new year has started. Maybe it’s time to take a part-time fashion course and make yourself smarter, more knowledgeable and gain new skills and experience? And that’s where we come in! Our excellent, enthusiastic lecturers are happy to share their high-quality fashion knowledge along with their experience in the international fashion industry. These are passionate, qualified professionals with many years fashion industry experience, rooted in the international fashion industry, who will be passing on their first-hand knowledge and experience to you. This part time course Fashion Business aims to give you all the marketing and communication skills you need in order to be a successful business professional in the fashion industry. You will not only gain knowledge and expertise in fashion, but the emphasis of the course lies in acquiring the marketing and communication skills needed to understand, promote and convey the unique design and style of a fashion collection or brand. Technical production areas of fashion play an important part in building subject specific knowledge. Although European garment production has now largely moved overseas due to the globalisation of the industry, employers are still looking for staff with a sound knowledge of technical production areas, specifically production methods, fittings and effective cost management. This part time course will provide you with opportunity to sample, understand garment construction, fit and alter toiles and to produce a garment to a professional standard. Every Friday 9.30 am till 4.30 pm. A multi-faceted, exciting course from which you will gain both proficiency and understanding in forecasting, marketing and fashion buying. Within this course you will have the opportunity to study the marketing environment, apply research to inform future probable consumer needs and trends analysis, and will gain an understanding of fashion buying motives. There is also the opportunity to join the Collection Design & Realisation part-time course for one semester. The Collection Design & Realisation part-time course will run from end of January until June. If you are dreaming of designing and producing your own collection then register as soon as possible, there are only a few places available. Every Tuesday from 9.30 am till 5 pm. At our international fashion academy, we are proud of our small classes which give a high level of personal attention in an extremely creative environment. So take advantage of this once in a life-time opportunity. Don’t miss the boat! Our teaching staff is not only enthusiastic, supportive and accessible, but is also given the time and space required to adapt to the specific learning needs of individual students. To find out more about our part-time fashion courses click on the links and visit the website pages. 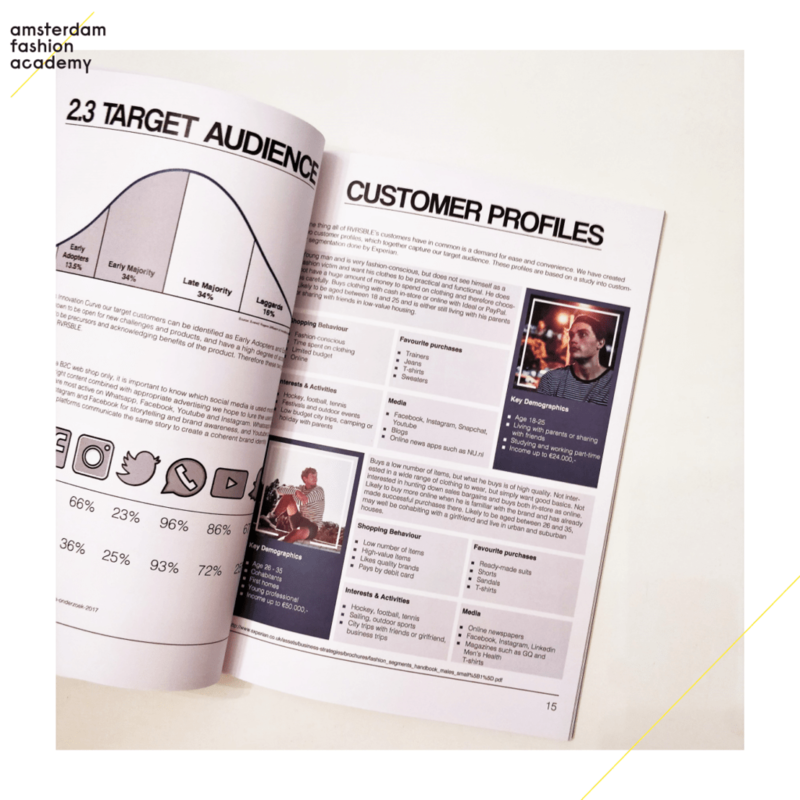 You can also email us to info@amsterdamfashionacademy.com and we will be happy to schedule a meeting or a call with you.